Olaf and the gang have come to Grand Rapids! 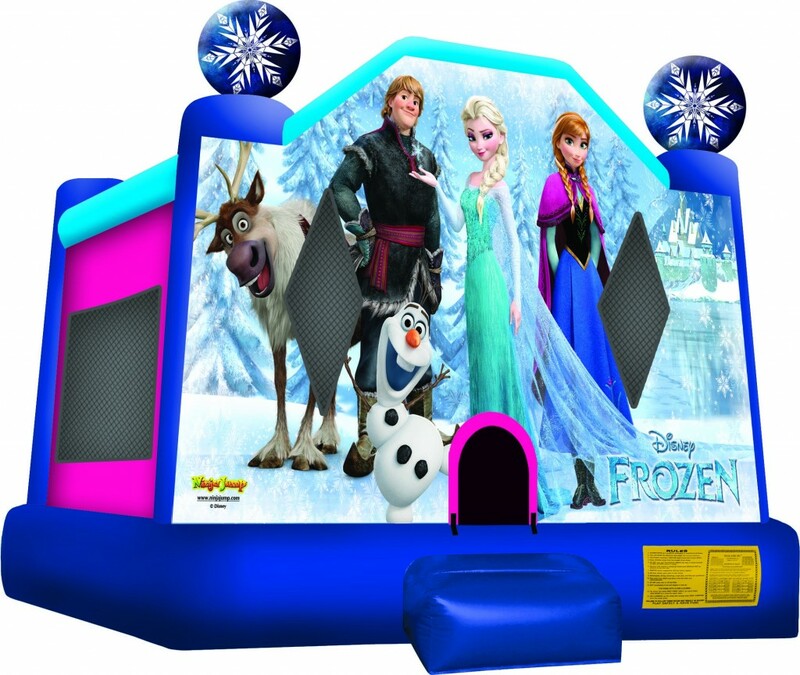 Join Anna, Elsa, Olaf, Kristoff and Sven from Disney's hit movie, Frozen! 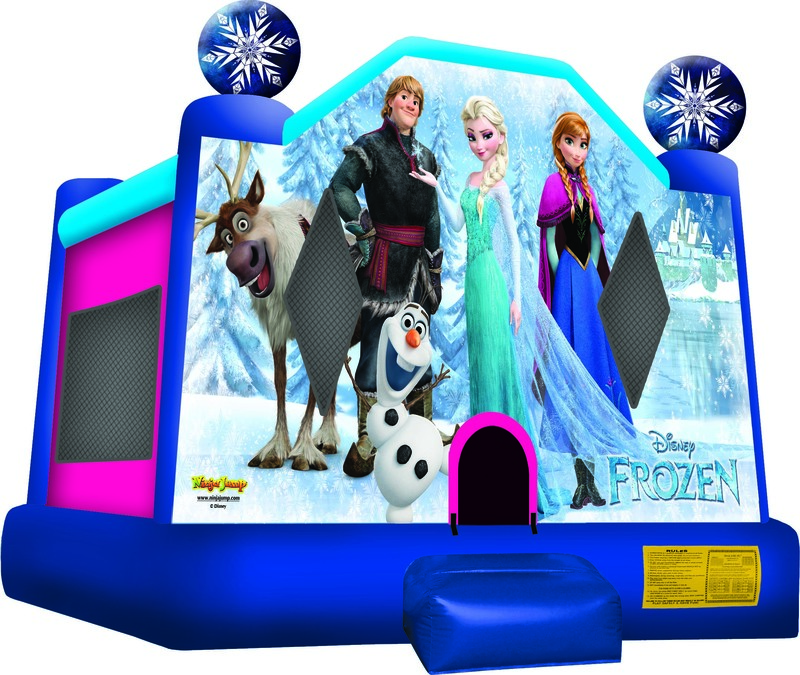 Hurry and reserve this popular bounce house for your event before its gone!